Professor Stephan Windecker, MD, is Director and Chief Physician in the Department of Cardiology at the Swiss Cardiovascular Center Bern, Switzerland. Having studied internal medicine and cardiac electrophysiology in the US, his focus is on clinical services of interventional cardiology. 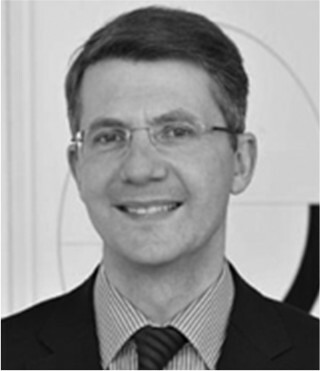 An executive board member of the Clinical Trials Unit (CTU) at Bern University Hospital, Professor Windecker is co-director of clinical research and has a special interest in researching the evaluation of intracoronary devices for the treatment of coronary heart disease. He has further interests in structural heart disease research, including transcatheter aortic valve implantation, PFO and percutaneous left ventricular assist devices. Professor Windecker is currently President-Elect of the European Association of Percutaneous Coronary Interventions (EAPCI) and a fellow of the European Society of Cardiology (FESC).